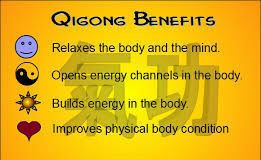 I will be teaching a 5 Element Qi Gong Flow through the Frederick Rec Center for 6 weeks starting Mon Apr 29. We will learn movements coupled with breathing that turn stress into vitality and free energy blockages that affect our health. Come enjoy yourself in a relaxing environment.